A building contractor in Seaside Heights has pleaded guilty to a host of charges emanating from deceptive practices he employed after Superstorm Sandy struck in 2012, the Ocean County Prosecutor’s Office said. Robert Brower, 45, of Seaside Heights, entered his pleas this week before Superior Court Judge Therese A. Cunningham. He faces up to 24 years in prison. In the first case, Brower pled guilty to second-degree theft for taking over $750,000 from a Toms River homeowner and failing to complete the work on his home. Detective Stephen Shadiack of the office’s Special Investigations Unit determined that Brower contracted with a Toms River homeowner to repair his Sandy-ravaged home and during the course of the project, repeatedly asked for additional monies in excess of the contract in order to move the project forward. The homeowner agreed to provide the additional funds, as Brower would not finish the project. ‘“Brower admitted in Court that he left the house unfinished and stole in excess of $750,000 for his own use including the purchase of illegal narcotics.” Prosecutor Bradley Billhimer said, recommending Brower spend seven years in prison. In the second case, Brower pled guilty to second-degree financial facilitation of criminal activity (money laundering). He admitted that he stole over $225,000 from a grant he received from the U.S. Department of Housing and Urban Development (HUD) and that he transferred the funds to a bank account he created using his deceased father’s Social Security number and date of birth in order to conceal the proceeds of the theft. Shadiack and agents from HUD determined that in Feb. 2016, Brower received a $229,395 grant from the HUD Landlord Repair Program to repair 33 Sampson Avenue in Seaside Heights and failed to use the funds for that purpose. “Brower admitted that he converted those funds for his own use and tried to disguise his theft by using his father’s pedigree information,” Billhimer said, recommending 10 years behind bars for that case, plus five years of parole. In the third case, Brower pled guilty to the distribution of eighteen folds of heroin to an individual in a Toms River parking lot in Feb. 2018. Prosecutors will seek a five year sentence on that charge. The Toms River Police Department, Seaside Heights Police Department, Ocean County Sheriff’s Department and United States Marshall’s Service assisted in the investigation and capture of Brower. 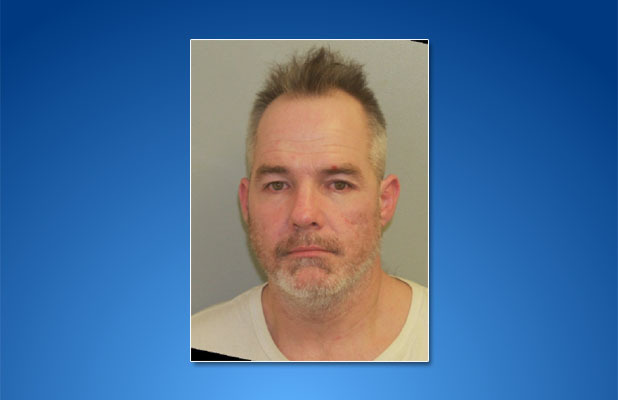 Cunningham ordered that Brower be held in the Ocean County Jail pending sentencing on March 15, 2019.